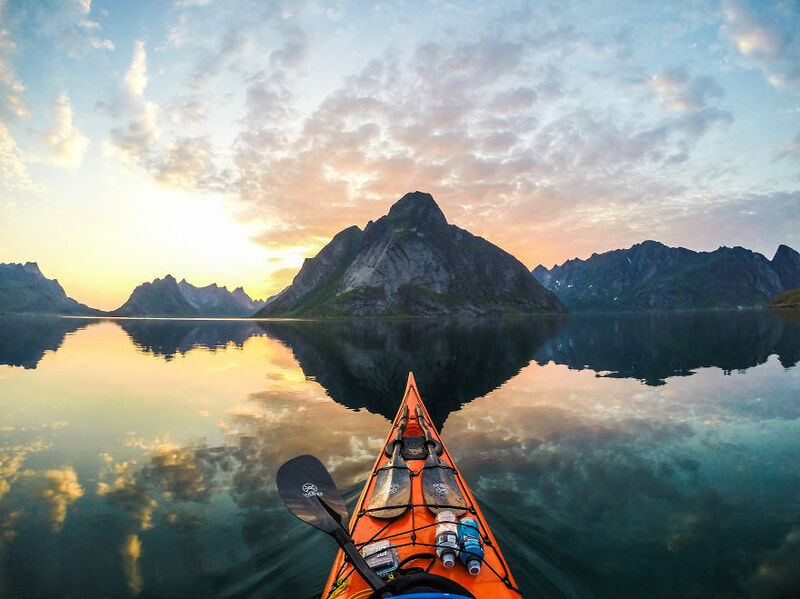 Norway is one of the countries that are not just gorgeous but a wonderful place for business. I mean just at the photos in this post! Don’t you just want to pack your bags and go? But tourism aside, Norway has been ranked 9th among 189 other countries by the IFC and World Bank on the ease of doing business rating. 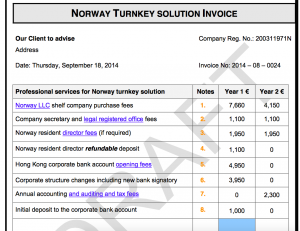 Businesses that have been operating there concur that Norway is a relatively easy country to set up shop. In terms of population, Norway is small. But the small but affluent society presents a sizable business for any interested parties. English is the common language there so that contributes to the ease of operation. Amongst other things IP protection is well developed and businesses that have new intellectual properties can operate in relative safety. 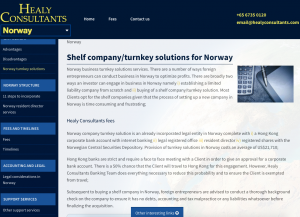 If you are interested to find out more about doing business, registering a company or expanding your existing business in Norway, please click on the available resources below.